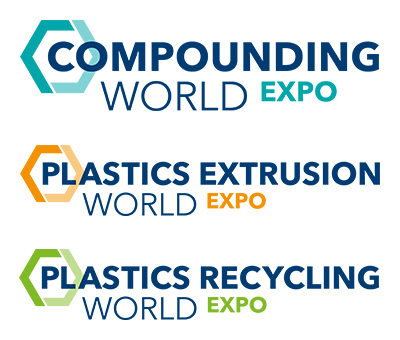 The Plastics Extrusion World Expo, Plastics Recycling World Expo and Compounding World Expo will feature more than 250 exhibitors and five conference theatres with over 130 speakers across the two-day event. Free tickets for the exhibitions and conferences are available by registering in advance. 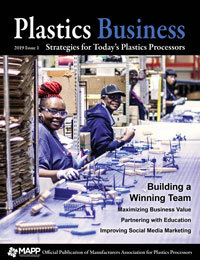 The companies registering to attend include plastics extruders, recyclers and compounders. In addition, the event’s exhibitors and high-level conference sessions are attracting interest from OEMs and end-users. Representatives from the following companies have registered to attend: Abbott, Amcor, Ampacet, Associated Materials, Avery Dennison, Azek Building Products, Bemis, Berry Global, Bixby, Colgate-Palmolive, Dell, Envision Plastics, Ford Motor Company, Genova Products, HP, Lavergne, LyondellBasell, NAPCO, Nestle, PolyOne, Primex Plastics, Renolit, Reynolds, Royal Building Products, Southwire, Taghleef, Tarkett, TE Connectivity, Tekni-Plex, Teknor Apex, Trex, Veka, Whirlpool and many more.